Leon Moores, MD, was named CEO in October, 2014 with responsibility for the successful growth, development and maturation of this exciting collaboration between Children’s National Health System and Inova – bringing together the many talented pediatric specialists in Northern Virginia and leveraging the resources, talent, and expertise of these two great institutions to provide the best care possible for the children of Northern Virginia. A practicing pediatric neurosurgeon, Dr. Moores graduated from the United States Military Academy at West Point before pursuing his medical degree from the Uniformed Services University School of Medicine with residencies at Walter Reed Medical Center and fellowship at Children’s National Medical Center in Washington, DC. His career was twice distinguished by medical service in combat zones and being named the Army Surgeon General’s physician leader of the year in 2005 and again in 2012. Dr. Moores served as Chief of Neurosurgery and then the Department of Surgery at Walter Reed Medical Center before assisting to integrate Walter Reed and National Naval Medical Centers. He also commanded the Fort Meade Medical Activity – a system of 14 facilities across four states. Dr. Moores is a Fellow of the American College of Surgeons and the American Association of Neurological Surgeons and serves as Professor of Neurosurgery at the Virginia Commonwealth University School of Medicine. William Judd was named COO in February, 2015 with responsibility for applying his in-depth knowledge and experience of healthcare operations management to guide PSV through its next stage of development and growth. Mr. Judd holds a Bachelors of Arts in Political Science from the University of New Hampshire and a Master of Health Administration from Baylor University. Mr. Judd is also certified as a Fellow in the American College of Healthcare Executives. His experience prior to joining PSV included serving as Regional Vice President for the National Spine & Pain Centers, which is recognized as the nation’s largest interventional pain management practice with 16 clinics and 14 ambulatory surgery centers with annual revenue of $60M. He also served as Chief Operating Officer for Kimbrough Ambulatory Care Center & Regional Health System; Chief Operating Officer at DiLorenzo TRICARE Health Clinic-Pentagon; Senior Health Policy Analyst for the Office of the Army Surgeon General; and several other healthcare operations management positions within both the military and the private sector. Ian Leibowitz, MD joined Pediatric Specialists of Virginia at its start in September, 2013 and served as its co-chief medical officer for PSV’s first year of operation. He now oversees the medical direction for all PSV medical specialties and provides leadership for the medical management functions of the entire medical group practice. Professionally, his specialty is pediatric gastroenterology in which he is board certified by the American Board of Pediatrics and the American Board of Internal Medicine for Pediatric Gastroenterology. He holds an undergraduate degree from the State University of New York at Albany and his medical degree from Saint George’s University Medical School. He completed residencies at Coney Island Hospital and Georgetown University Hospital (serving as Chief Resident) before completing a fellowship at Georgetown University Hospital. 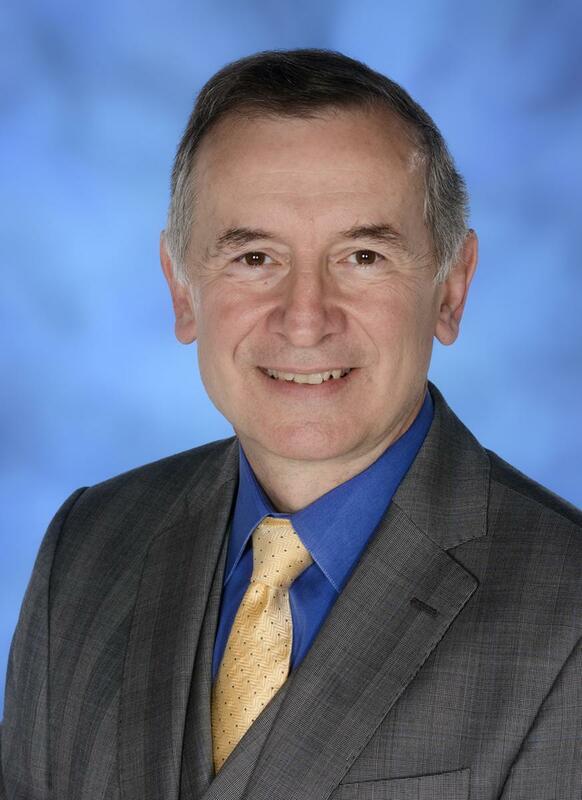 He has been named a Top Physician in the Washington, D.C. metropolitan area by his peers numerous times in both the Washingtonian and Northern Virginia magazines and holds numerous other awards and distinctions. Peggy was named our organization's first Chief Financial Officer on March 31, 2017. 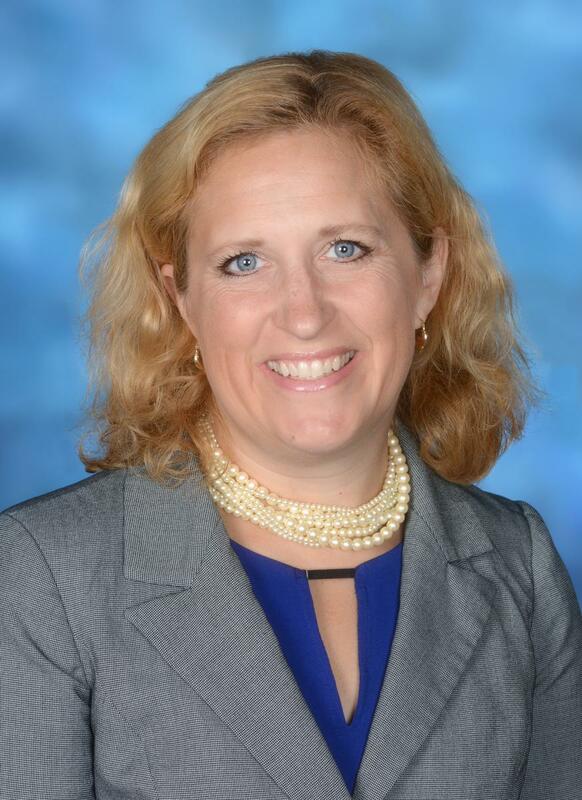 She originally joined PSV as Senior Director of Finance in March, 2015 bringing with her more than 27 years of financial and management experience to PSV including responsibility for developing the formative financial operations of PSV on behalf of its parent organizations, Children's National Health System and Inova Health System. Her career has been largely spent serving PSV’s two parent organizations in a wide variety of financial roles. 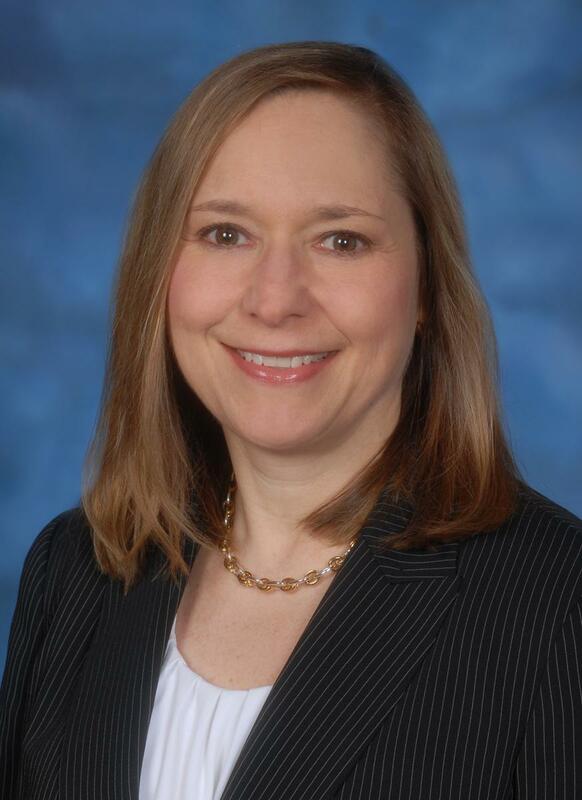 She served Children’s National Health System as controller and in various budget management roles, and she managed corporate accounting, finance, treasury and financial risk management functions at Inova. 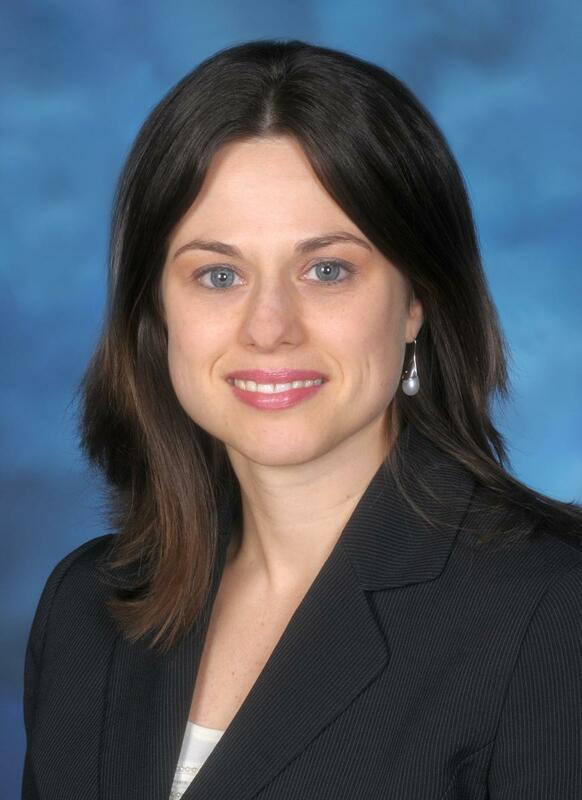 Over the five years prior to joining PSV, she led the finance function of physician groups, serving as Director of Finance for both the Inova Medical Group and the Virginia Hospital Center Physician Group. Her background includes work with charitable foundations, grants and research programs which supports PSV’s charitable, tax exempt status. Ms. Harris holds a bachelor’s degree from the College of William and Mary with a concentration in economics, a Master of Business Administration from Boston University Graduate School of Management with a concentration in health care administration, and she completed accounting coursework at George Mason University. She is a Certified Public Accountant who was awarded the Elijah Watt Sells Certificate for performance with high Distinction on the Uniform Certified Public Accountant Examination. Ms. Harris is a member of the Healthcare Financial Management Association and the American Institute of Certified Public Accountants. 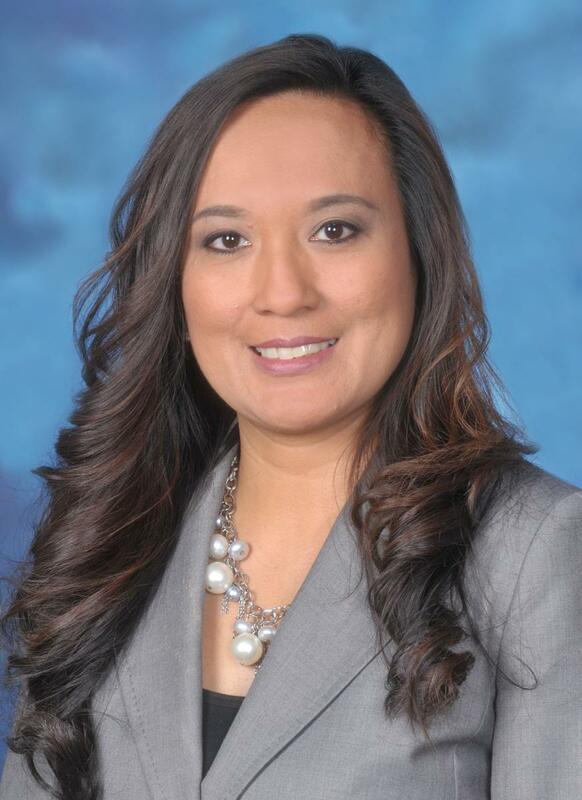 Cecilia Terrazas joined PSV in February of 2017 as Director of Operations with the responsibility to guide and lead the team to provide an effective and efficient healthcare environment that fosters high quality care and an exceptional patient experience. Cecilia holds a Bachelor’s Degree in International Business from University of Maryland with a Spanish Citation Program. Prior to joining PSV, Cecilia spent over 13 years in various roles at National Spine & Pain Centers, most recently as Director of Operations where her responsibilities entailed operational oversight of 16 centers and 14 Ambulatory Surgery Centers including project management, patient satisfaction, regulatory compliance, data analysis, team building and operations management. Steve Saunders joined Pediatric Specialists of Virginia in November, 2014 with responsibilities for the practice management of the specialties of Neurology, Developmental Pediatrics, and Allergy. Steve holds a Bachelor’s degree in Zoology from Howard University and a Master’s degree in Business Administration from Averett University. Steve brings 30 years of health care experience to PSV. He has a proven track record in leadership in the areas of team building, patient satisfaction, operation management, and the revenue cycle. 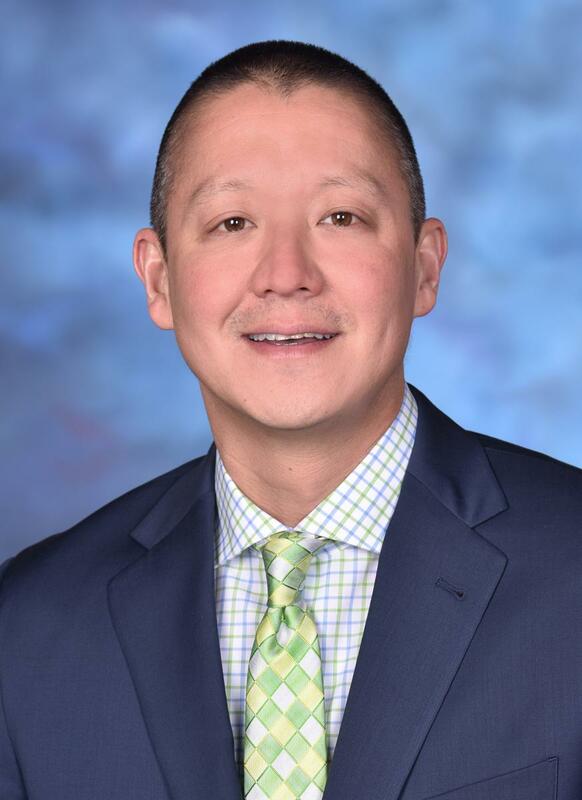 He has held managerial positions in training and development, patient access management (inpatient, outpatient, and ER) and has spent the last 12 years managing the full scope of activities in a hospital based multispecialty outpatient practice. El’ Nora Washington joined PSV in 2013. Nora completed undergraduate degrees at University of Phoenix and Southern New Hampshire University. 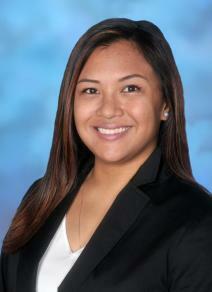 Nora is currently working toward completing her MBA with a concentration in Healthcare Management. She previously worked for Children’s National Medical Center before joining PSV and has a wide array of experience. She has worked in various healthcare specialties during her career. Ruby Higgins joined PSV Leadership Team on Oct, 2015 as Director of Quality with the responsibility to develop and implement a culture of continuous quality improvement that enhances safe, effective, and efficient patient care that results in the best quality outcomes of our pediatric population. Ruby’s nursing career has spanned over 20 years working in acute care and outpatient settings as well as serving in various leadership roles. Prior to joining PSV, Ruby served as Senior Leader of Quality Services/ Risk Management and Interim Chief Nursing Officer for a HCA hospital in Spotsylvania, VA. As part of the senior leadership team, Ruby’s responsibilities included clinical operations, regulatory preparedness, quality improvement, risk management, patient safety, infection control and service excellence. Prior to that, Ruby served as the Senior Leader of Critical Care Services at a start-up HCA hospital where she provided leadership on the development of the hospital Critical Care Service Line. Ruby obtained her Bachelors in Nursing at George Mason University and plans to complete her Masters in Healthcare Administration by 2018. She is a member of National Association of Healthcare Quality (NAHQ) and National Patient Safety Foundation (NPSF). 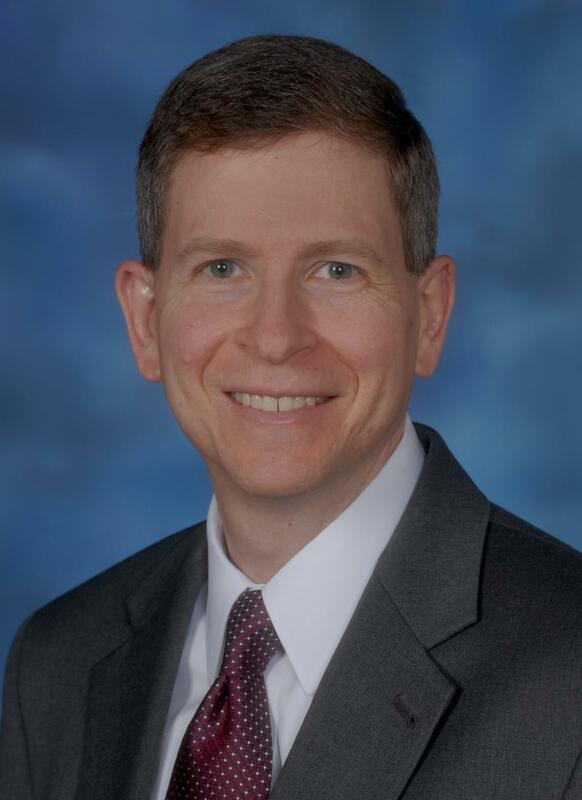 Stephen Vielbig joined the PSV Leadership Team in February, 2017 as Director of Information Systems to oversee and transform the way PSV uses Information Systems and Technology to dramatically improve workflow efficiency within the healthcare environment and streamline overall business operations. After working for years with leading companies such as Calibre Systems, UUNET/MCI WorldCom, Qwest Communications, and technology startups such as CAIS Internet, Broadband Office, and Velocita Corp, he successfully launched and grew his own IT consulting firm. After selling his business, he held various leadership roles within the IT healthcare industry. Stephen’s vast experience utilizing leading edge technologies and best practices learned from over 21 years of experience along with his strong leadership and business acumen will ensure that PSV’s IT Departmental goals are continually evaluated and re-aligned to best support the strategic business growth plans of the entire PSV organization. Stephen is a proud graduate of George Mason University and holds a Bachelor of Science in Economics. 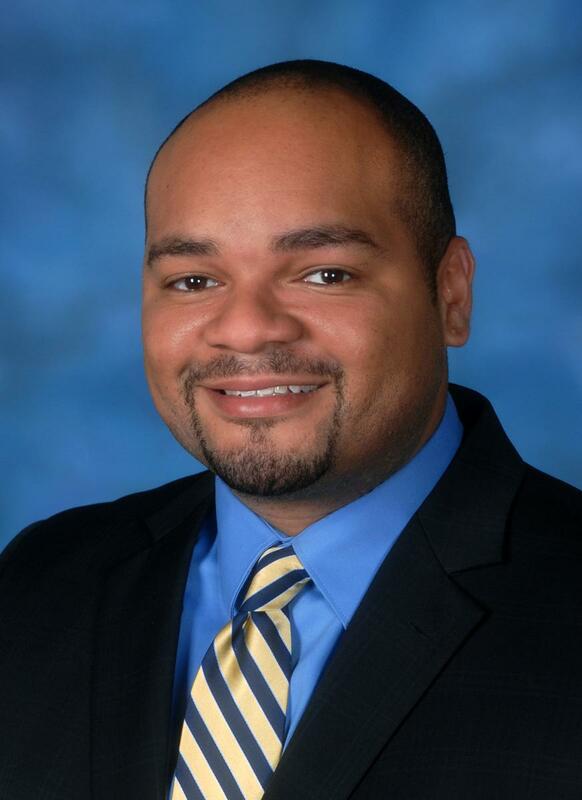 Justin Jones joined Pediatric Specialists of Virginia in October, 2014 and serves as Director of Marketing. Justin possesses over 13 years of marketing & communications experience and his areas of expertise include: strategic communications planning & development, social media strategy, website development, web analytics, graphic design, and multimedia productions. Justin’s primary focus as part of the PSV Leadership team will be to continue monitoring and expanding PSV’s brand presence in Northern Virginia and nearby communities so that more children and families are aware of the excellent pediatric specialty care that our clinical and administrative team provides. Justin received both his Masters in Media & Communications and Bachelors in Business Administration from Pace University. Denise Baerga joined Pediatric Specialists of Virginia in July, 2015. Denise has over eight years of experience managing all aspects of Human Resources (HR) ranging from recruitment & retention, training & development, employee relations, benefits administration, and HR Compliance. Denise’s primary focus as part of the PSV Leadership team will be to lead and assist with enhancing the employee experience as PSV continues to grow. Her background includes a long career with Omni Hotels & Resorts, managing the HR department and previous hotel operational departments. Denise received her Masters of Science in Human Resources Management from Loyola University Chicago and a Bachelors of Science in Hotel Administration from the University of Massachusetts Amherst. Denise has a passion for employee engagement and recognition as well as training and development to support a nurturing work environment for employees and clients alike. Frances Dizon joined Pediatric Specialists of Virginia in April, 2016 as the Recruiter, and now serves as the organization’s Talent Acquisition & Development Specialist. She is responsible for talent management, training, development, and community provider integration. 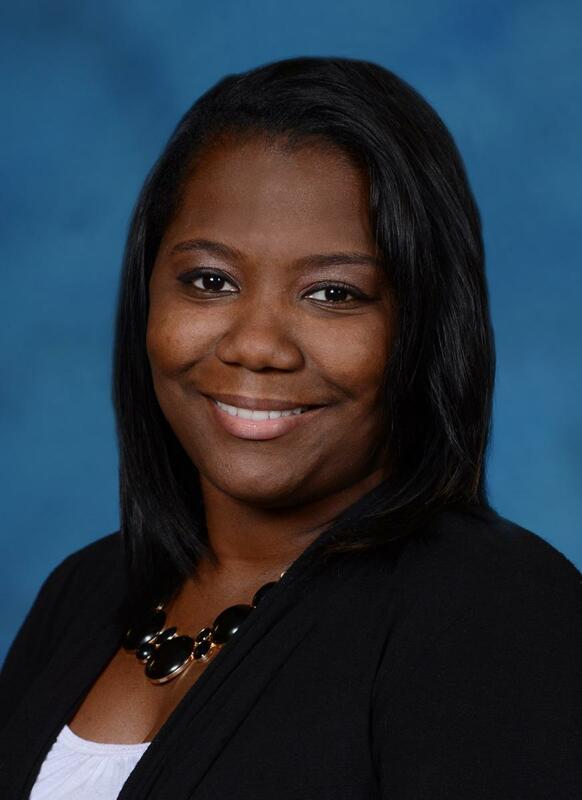 Frances brings eight years of experience from Inova Health System where she developed professionally in operations and recruitment strategy for positions ranging from entry level, clinical professional, to providers. She is passionate about connecting people to the right work opportunity, and she actively contributes a recruiting culture of diversity, growth, and success.